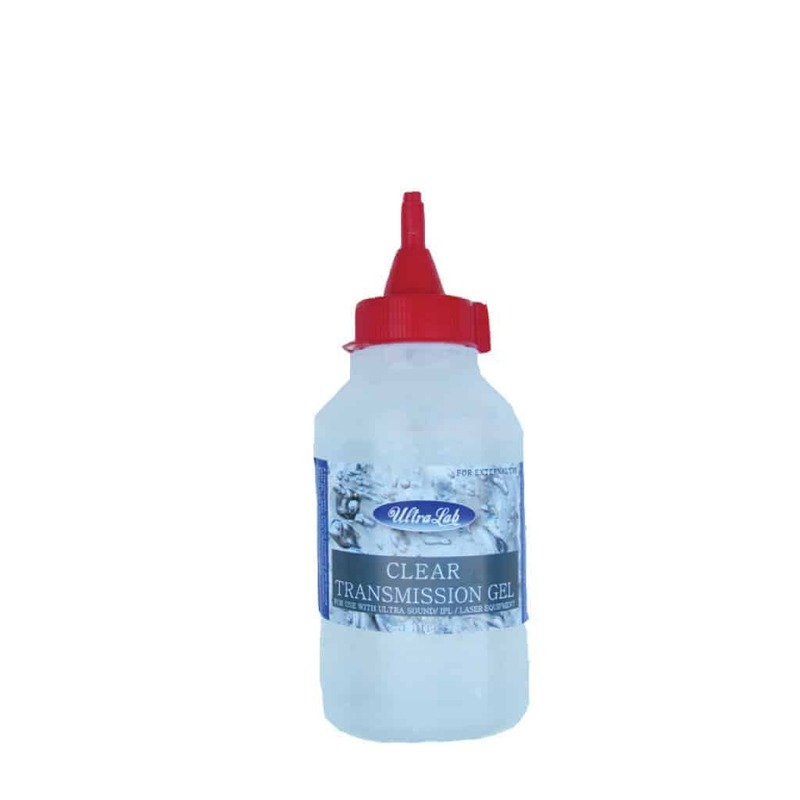 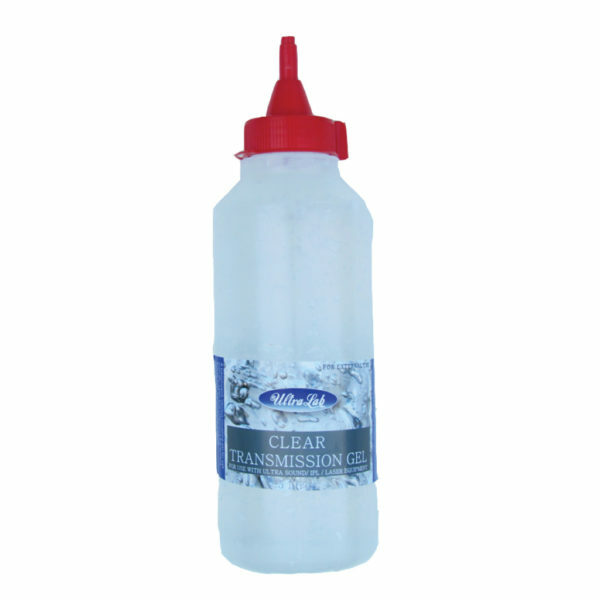 Clear Ultrasound Gel 500 ml. Perfect conductive gel for RF, IPL treatments, ultrasound, doppler scans. Orders will be shipped on an overnight courier. 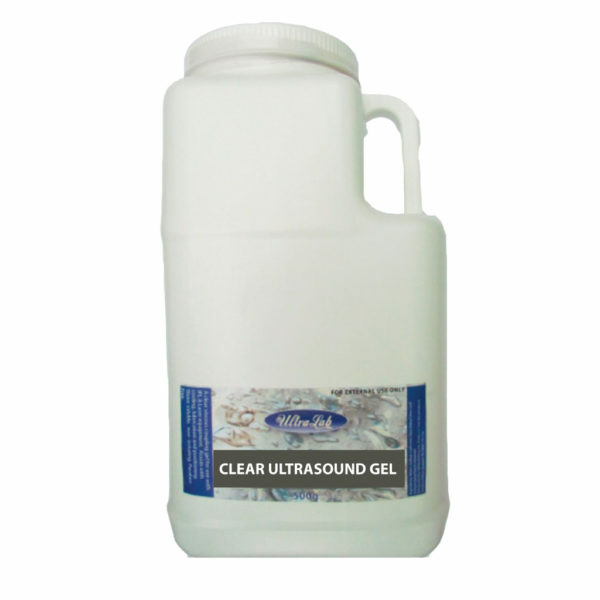 Clear Ultrasound Gel for IPL and laser treatments 500ml.